SCOTTSDALE, Ariz. – Casa Verde Golf recently completed renovations to the Par-3 12th hole at TPC Scottsdale’s Stadium Course. 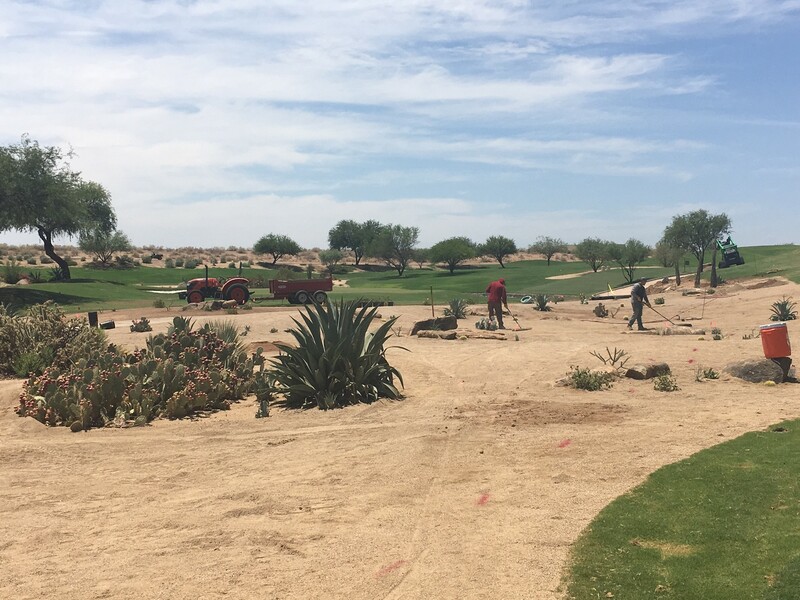 Completed in the Summer of 2018, improvements included the conversion of nearly one-half acre of turf into a desert landscape area and all requisite drainage, irrigation and material placement, including the strategic positioning of approximately 25 large new boulders, as well as the removal and rerouting of the cart path. 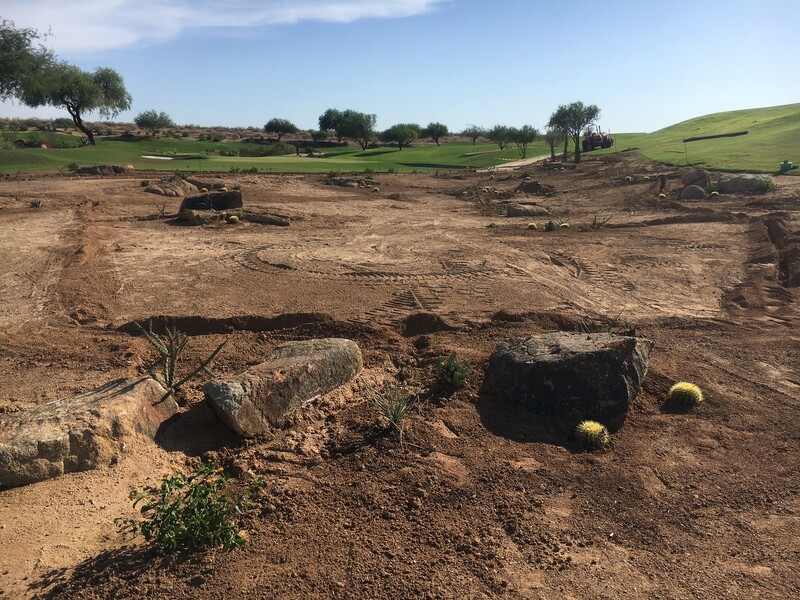 As a result of the renovations, what was previously all turf from tee to green, is now a far more interesting and dramatic juxtaposition of turf, decomposed granite, boulders and desert plant material. The intended consequence of these enhancements is an elevated strategy and golf experience for TPC Scottsdale patrons and PGA TOUR players alike. TPC Scottsdale’s Stadium Course is best known as the host of the Waste Management Phoenix Open, also known as “The Greatest Show on Grass.” The 2019 edition will feature the world’s best for four rounds of tournament play January 31st through February 3rd. In addition to annually re-setting PGA TOUR records for highest attendance at a single tournament, with 719,179 on hand to watch the 2018 event, philanthropy is a large focus of the tournament. The tournament host Thunderbirds raise money for Arizona charities, most of which provide programs that benefit youth. The 2018 Waste Management Phoenix Open raised more than $12.2 million dollars for charity, setting a tournament record for the fourth straight year, and The Thunderbirds have raised more than $134 million in the tournament’s 83-year history. As part of the same project noted above, Casa Verde Golf also constructed a new forward tee on Hole 10 of the Stadium Course to accommodate the widening of an existing path to ease large vehicular access leading up to and during the tournament. 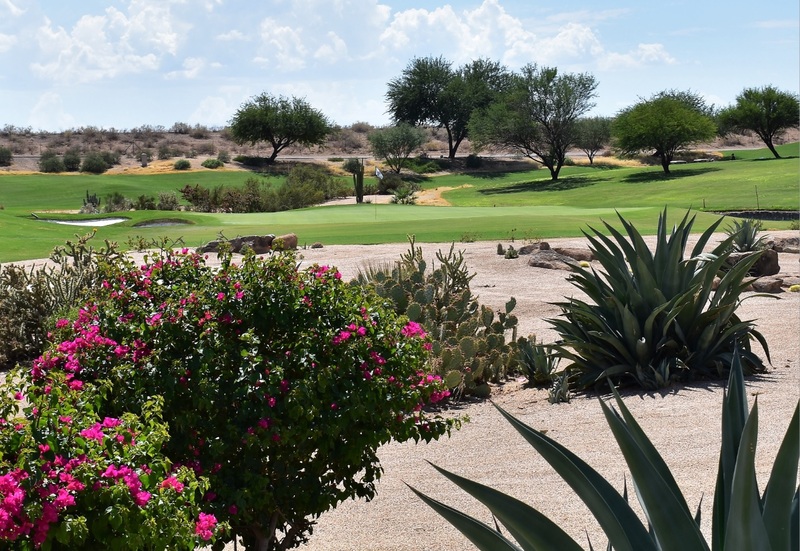 For more information on Casa Verde Golf, visit casaverdegolf.com, or call (480) 400-1196. OB Sports Golf Management is a diversified, golf-oriented company with a long history of success in the golf industry. OB Sports currently manages around 65 premier golf courses and country clubs throughout the United States, while expanding its international footprint to include Royal Blue Golf Club at Baha Mar in Nassau, Bahamas, and Dumbarnie Golf Links in Fife, Scotland. Known for its comprehensive and personalized services since 1972, OB Sports has become widely acclaimed as the leader in boutique-style golf course management. Named a Top 100 Business in Golf by the National Golf Foundation in 2018, visit obsports.com to get more information, or call (480) 948-1300. Become a Fan of OB Sports on Facebook, follow OB Sports on Twitter, or visit the OB Sports YouTube channel.